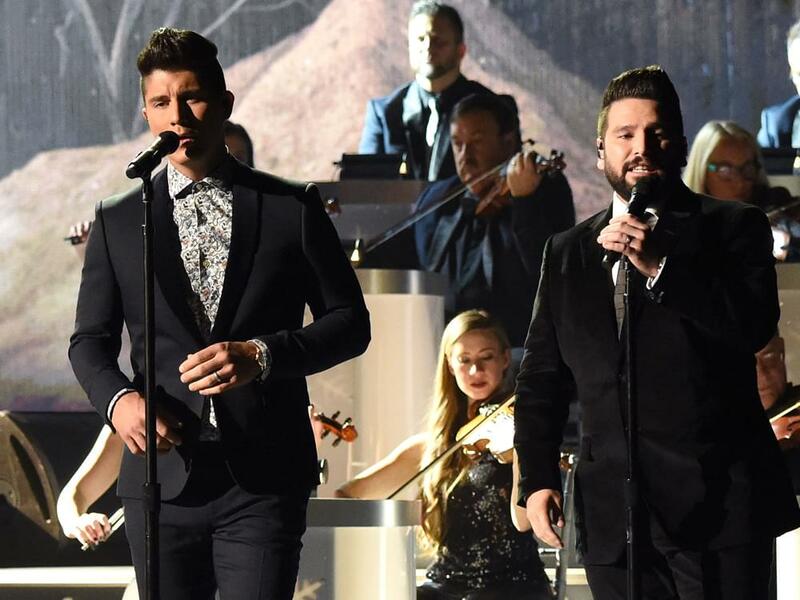 Dan Smyers and Shay Mooney of Dan + Shay are shooting their way up the charts with their new single, “Tequila,” which is currently No. 14 on Billboard’s Country Airplay chart after 16 weeks. The reflective ballad, which was co-penned by Dan, Jordan Reynolds and Nicolle Galyon, is the duo’s first offering from their unannounced third studio album. As Dan + Shay tease another announcement via Twitter—much like they did with the release of “Tequila”—Dan told Kix Brooks of American Country Countdown that he and his co-writers gave “Tequila” an intentional twist. Check out the video for “Tequila” below.